Kijiji Coupon – $200 Off Wireless Alarm System! 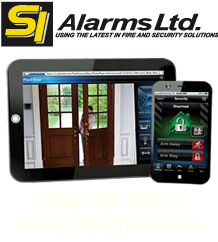 At SI Alarms, we are proud to start the year with a special deal. We have a wireless alarm for $200 off the regular price. 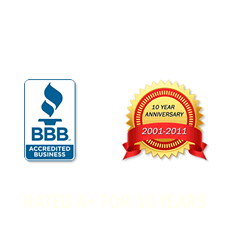 SI Managed security systems will give your family the peace of mind and protection from intrusion. Serving the Winnipeg area for more than 10 years, we protect thousands of homes and business centers using both wired and wireless options.